You may skip them thinking that you’re not looking for vintage pieces. However, estate sales are the perfect place to pick-up everyday items at an affordable price. It is important to bring money with you to an estate sale, as you can get the best deal if you can haggle with cash. If you’re thinking about finding the best bang for your buck at an estate sale, here are the items that you should keep in mind. 1. Silverware. Purchasing brand new silverware at a local department store can be extremely pricey, especially if you get all the bells and whistles like the serving spatulas, the pickle forks, and the cutlery. It is possible to find stylish, beautiful, and complete sets at a fraction of the cost of other stores, such as Bed Bath and Beyond or Macy’s. 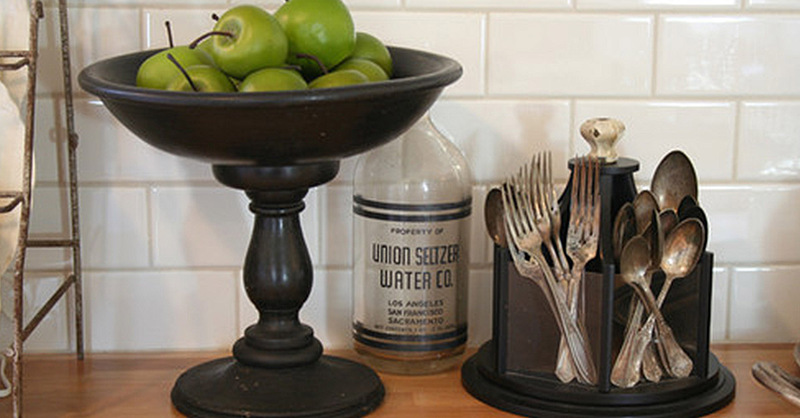 Before you spend hundreds of dollars on a brand new set of silverware, scour estate sales to find a deal! 2. Big Furnishings. Big pieces of furniture such as bookshelves, credenzas, and buffet tables are more commonly made of particle board than solid wood in today’s market. When you do find a piece that is made entirely of oak, maple, or mahogany, you will most likely find a price tag that might shock you. At an estate auction, it is increasingly possible to find furniture made from solid wood costing less than many pieces you’ll find at IKEA. 3. Dishware. If you’re looking for new dishes, estate sales are the perfect place to go! Regardless if you need something for everyday use or you would like to pick up fine china to set your dining room table, estate auctions and sales often include complete sets of dishes. Buying eight place settings from Target or Wal-Mart typically cost a couple of hundred dollars, so finding a cheaper and higher quality set you can save yourself some money.